North Seattle is a full of things to do and places to see. Residents can visit museums, treat themselves to fine dining and a visit variety of destinations for entertainment. This is a growing, attractive location and home to some of Equity’s newest apartment communities. When developing some of our new communities, we wanted to breathe new life into these neighborhoods while appreciating and harmonizing with the existing character. Inspiring architecture, gorgeously green walkways and mews, and charming storefronts benefit both our residents and our neighbors. This is a living and thriving ecosystem that allows you to live, work, and play. 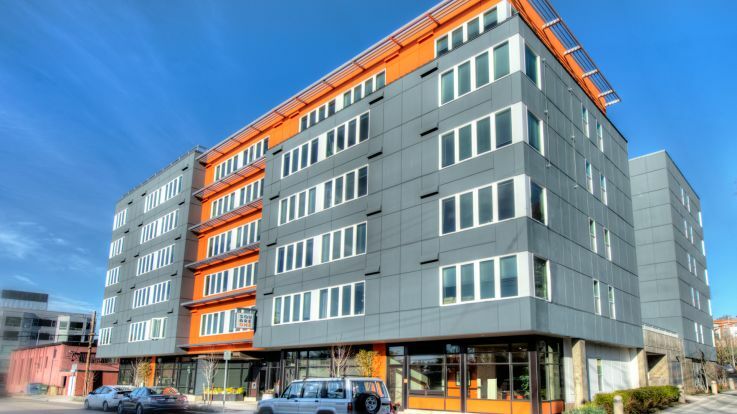 Make use of the abundant public transportation options or sit back and enjoy the stunning views from your private balcony, all we know is that nothing comes close to the living experience at one of Equity’s North Seattle apartments. Browse through our available offerings and find your perfect place to call home. Learn more about all of our Seattle apartments. 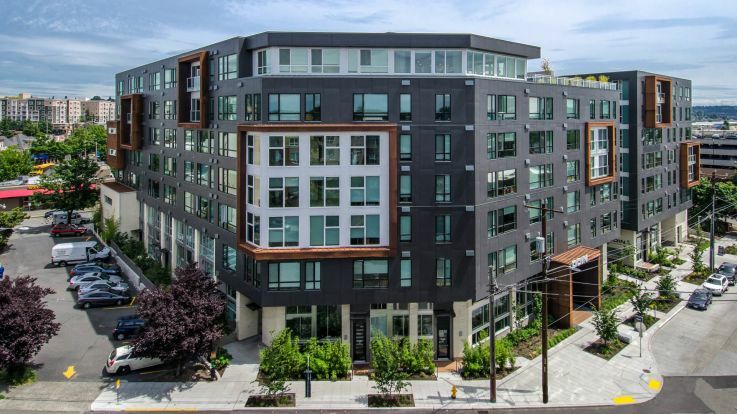 Equity has apartment communities in locations all over the Seattle area. We're committed to finding you a home that suits your needs. Whether you are looking for a micro-unit studio or a large 3 bedroom penthouse, we can help you find your perfect home. 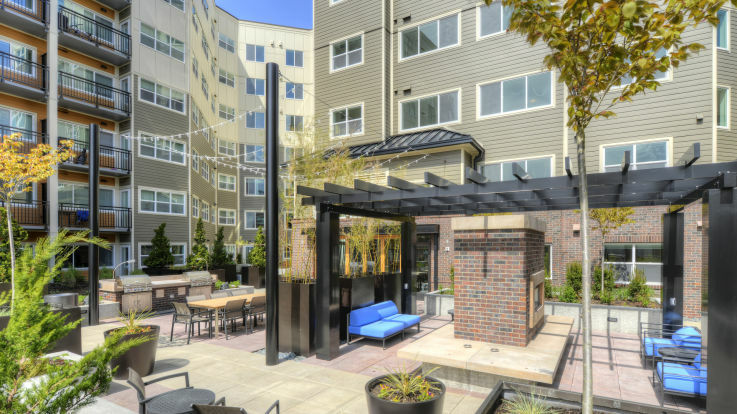 Take a look at the map above to see what we have to offer or browse through all of our Seattle apartment communities.